Language Ability: You must take IELTS general or CELPIP test and obtain Canadian Language Benchmark (CLB) 7 on all four abilities – speaking, listening, reading and writing. Proof of Funds: You must show that you have enough money to settle in Canada. If you score 67 out of 100-point on the above factors then you may be eligible to apply under this immigration stream. Once you are eligible to apply, you will be put into the Express Entry pool. If you have high enough Comprehensive Ranking System (CRS) points you are going to receive an invitation to apply for permanent resident. Almost every two weeks about 3,000 – 4,000 eligible candidates receive an invitation to apply for PR. 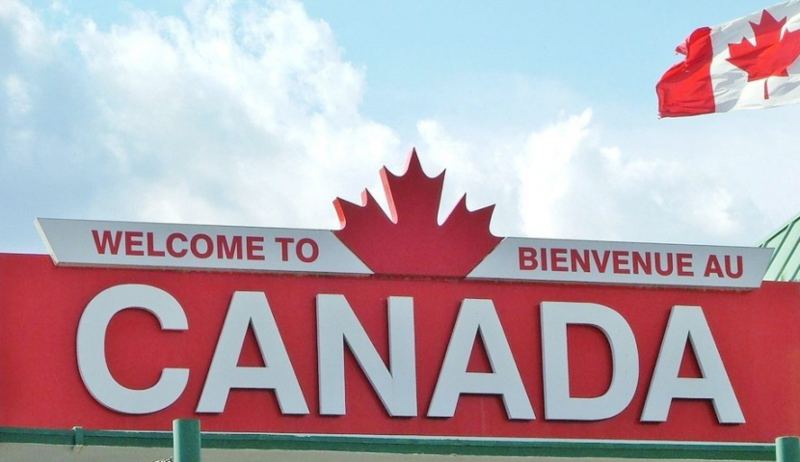 There are over 80 different options to immigrate to Canada. It really depends on your profile that includes your age, highest level of education, work experience, English/French language proficiency and adaptability (whether you have a family/friends in Canada or not). We are a full service Canadian immigration firm specializing in Canadian immigration law. We have helped hundreds of clients successfully. Whether you want to come to Canada temporarily or want to apply for permanent resident we could help you to find a right option for you. Start your FREE online eligibility assessment now. Call us at 905-766-9600 to set up an appointment to discuss your eligibility with an immigration expert. I am interested can we look into my case?